Complete skateboard in a good size for the young beginner. Incl. hard chusions for better stability. nice product and prompt service. 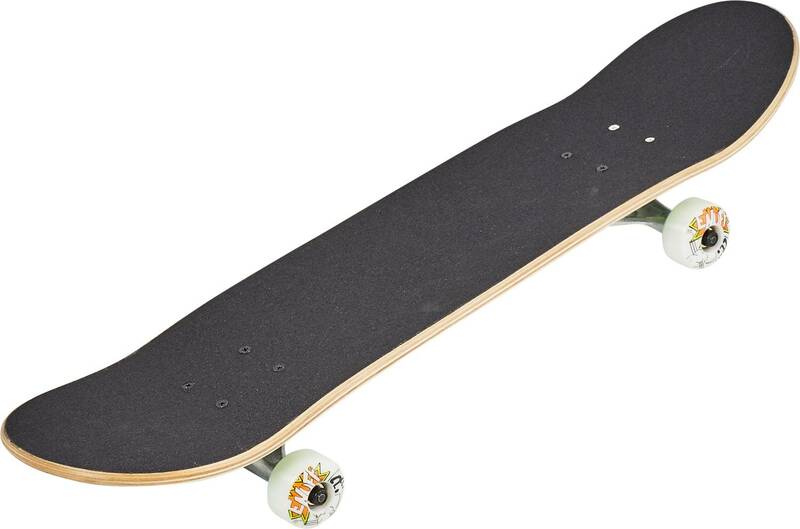 Nice skateboard at a good price!